Africa Connection creates unique African safari holidays for busy people that want good ideas, personal service and an exceptional experience. We are based in Dubai, the hub of international travel, and have worked exclusively in the African travel industry since 2000. Because Africa is the only destination we create holidays for, we know it well. Very well. We’re a member of the African Travel & Tourism Association in the UK and a Certified South African Specialist. 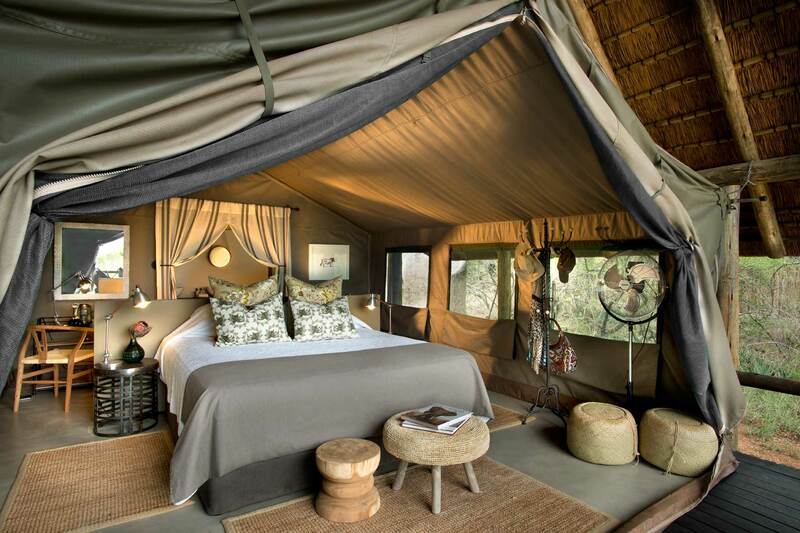 We visit Africa often, which means we know all the latest and greatest from hotels, lodges and safari operators. We have created hundreds of custom-made holidays for our clients, who are from near and far, locals and expats. Our clients trust us because their friends and family recommend us. In fact, many of clients come back to us for a second, third or even fourth holiday. We book holidays to 10 African countries: South Africa, Namibia, Botswana, Kenya, Tanzania, Uganda, Rwanda, Zambia, Zanzibar and Zimbabwe. We specialise in creating memorable experiences, including family safaris and holidays to Africa, honeymoon safaris, luxury safaris, Big Five safaris and bespoke private safaris. Let us plan your exceptional African safari holiday. Talk to us today. What travellers say about us. This is to say BIG THANK YOU. The Kenyan Safari Holiday was really an experience, the trip was like a well oiled machinery – went on smooth and comfortable. Overall an holiday to remember, you will be highly recommended to anyone that want to do Africa. After 11 days, 8 flights, 6 game drives, the big 5, 3 countries, 2 gained kilos, 2 daring jumps and a maxed out passport, I can say I’ve had a great African experience! Thanks Africa Connection for planning this trip!! Africa Connection has never failed to organise the most exciting family holidays we could wish for with two small children. Africa Connection is an outstanding travel agent and delivered the trip of a lifetime. Their expert advice takes the pain out of looking at endless websites. Africa Connection has now organised three outstanding holidays for us! Planning a wedding was enough for one year! Africa Connection did all the thinking for us, so all we had to do was get excited and enjoy a totally unique honeymoon.